Virgin Media has s joined the Tameside Digital Infrastructure Cooperative (TDIC), which brings together public and private sector organisations to create and share new digital infrastructure in and around the region. The TDIC, which is soon to become the Digital Infrastructure Cooperative as its reach extends beyond Tameside, is working with partner organisations to build a new, advanced digital network to serve public sector, businesses and citizens. The Cooperative offers its members access to a variety of digital assets allowing them to build and operate advanced digital connectivity services. Private sector members are able to use TDIC facilities to create advanced internet and telecommunications services for both businesses and consumers in the region, whilst membership of the TDIC allows public sector members to improve services and save costs. Network builders and investors can use over 40km of the TDIC’s fibre spine network to make better use of investment funds and accelerate deployment. Virgin Media’s dedicated, ultrafast network delivers the fastest widely-available broadband speeds to homes and businesses across the UK and Ireland. 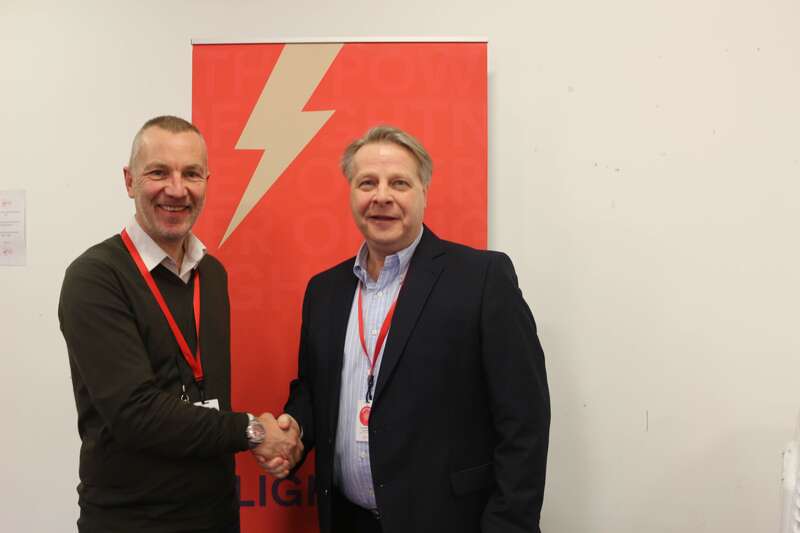 The company, through backing from its parent company Liberty Global, is investing to expand its network to millions more homes and businesses as part of the Project Lightning expansion programme. “We are delighted to welcome Virgin Media to the Digital Infrastructure Cooperative which is continuing to go from strength to strength and I am sure that they will quickly reap the benefits that working in a mutual way can bring. “Virgin Media is already making significant investments in fibre to the premise in Tameside and we are hoping that having ready access to the Coop’s extensive dark fibre network, will make further investments from them economically viable.